.Wholesale Price Depends On Requirement. .All products are available in Powder, Pills and Tablet. 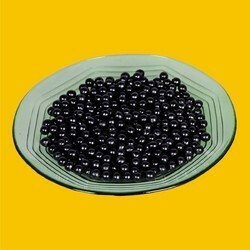 .Packing Available in size: 1 kg, 500 gms, 250 gms. Loh bhasam, abhrak bhasam, tamar bhasam, harad, behda, amla, shilajit etc. Useful for skin diseases, obesity, liver problems & constipation. We are involved in providing clients with Arogyavardhini Vati that is highly effective in digestive problems and ovarian problems. 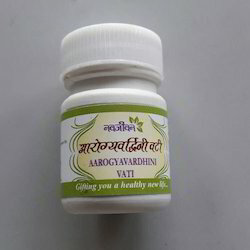 The Arogyavardhini Vati is formulated from natural substances like Mercury, Sulphur, Shilajeet, etc. The Arogyavardhini Vati range is made available to the valued customers at market leading rates. Being an eminent organization in the industry, we are involved in manufacturing a premium quality range of Arogya Vardhini Vati. With vast industrial experience, we are engaged in manufacturing, supplying and exporting the best quality Arogyavardhini Ras Vati.